He regularly attends masterclasses of the distinguished cellist Katarzyna Polonek (Berlin Piano Trio) who has the great impact on his performance and development. During numerous masterclasses he also worked with professors such as Kazimierz Michalik, Andrzej Orkisz and Tomasz Strahl. Filip has played as a soloist in many places around Poland, including the Cracow Filharmonic Hall and the Royal Castle in Warsaw. He has also been invited to play solo with his school Youth Orchestra in Ljubliana, Slovenia. He has a keen interest in chamber and orchestral playing as well, being a member of a piano trio and participating in different orchestral projects, such as Youth Festival Orchestra for Film Music Festival in Cracow. With his school Youth Orchestra he took part in a tournee in Normandie, France. 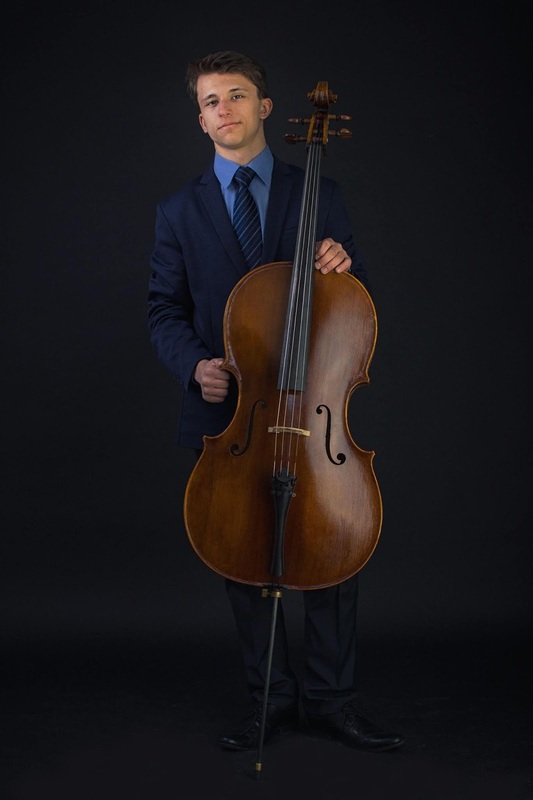 He is the scholarship holder of National Fund for Children, Pro Cello Foundation and The Foundation of Szymon Goldberg.